Read more about our restoration and manufacturing service of fine contract quality furniture. Browse products and add them to your mood boards, use these for consideration in your latest projects and presentation off-line. 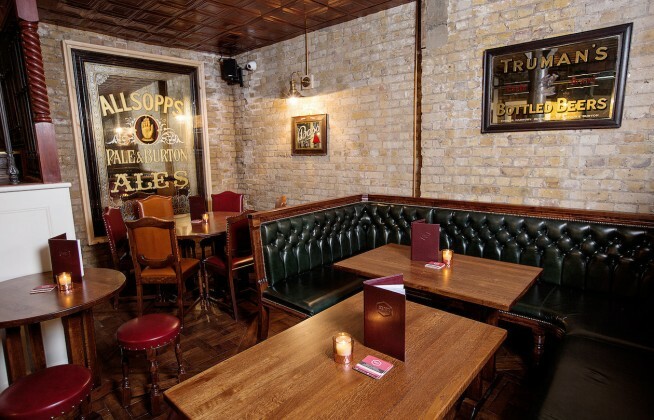 Since 1978, we’ve been supplying a range of traditional and modern furniture to bars, restaurants, hotels, cafés and pubs from all over the world. 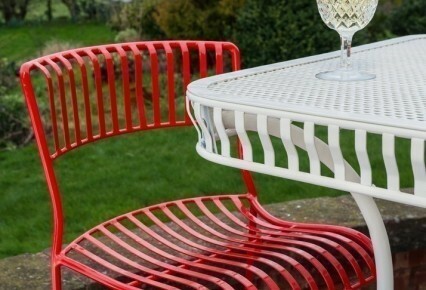 As one of the UK’s leading contract furniture suppliers, we design, make and stock our very own collections of chairs, tables, stools and more. We also restore reclaimed furniture and supply antiques to be used in a variety of settings within the hospitality market. Traditional bar and pub furniture has never been more in demand, with a new generation of creative restaurateurs wanting quirky traditional furniture pieces to tie in with the old and the new. 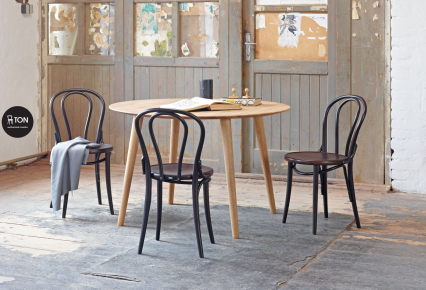 Our Bentwood furniture is particularly popular, with ranges of tables and chairs suited for venues from new independent tea and coffee shops to restaurants looking to achieve that simple yet elegant bistro atmosphere. We work closely with all our customers and in partnership with interior designers and architects to produce stunning results. 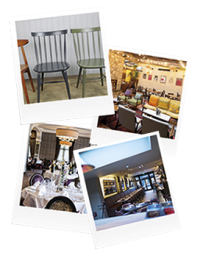 Our restaurant furniture catalogue offers a range of traditional furnishings including stained glass, lighting, pictures and architectural pieces that help to transform your interiors. In addition, our hotel furniture range is ideal for uses from dining furniture to individual unique pieces used in hotel rooms. Visitors are warmly welcomed to our warehouse and workshops in Stafford, whether you’re interested in traditional or bespoke interior furnishings. Restaurateurs, architects and interior designers can often be found exploring our stock rooms, so do feel free to pop in and take a look around. We always have plenty of antique furniture for you to look at, or you can see our craftsmen busily working away on the beautiful furniture we make. Over the years we’ve developed an excellent customer satisfaction record along with a great understanding of what furniture works in particular interiors and venues. It’s been our quality of product, service and attention to the details that has made us one of the UK’s leading pub furniture suppliers.